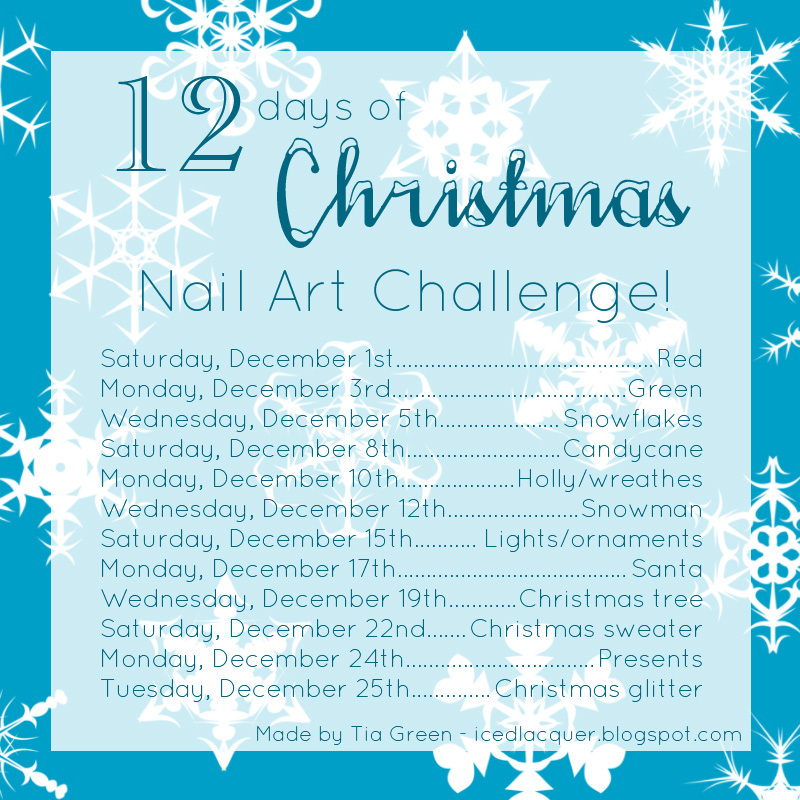 Today I am taking a break from the 31 Day Challenge to participate in Iced Lacquer's 12 Days of Christmas challenge. Today's theme is red so I did a simple tape manicure with a glequin accent on my broken nail. Hey, just because it's broken doesn't mean it can't still look good! All the colors I used today are from the Zoya Ornate collection. I used Blaze for my base then Ziv and Storm for the design. I don't have much to say about this one other than it sure is sparkly! Can you disable the captchas?